Soulful Friday is where I'll be baring my heart and soul for all the things I love like books, authors, movies, tv shows, etc . . .
Every Friday you can expect something new so make sure to stop by the blog and see if anything catches your fancy. I'm never satisfied with just a standalone book, I always want more. More of the I-like-you-and-you-drive-me-insane characters. More of the beautiful-heart-warming-love between family, friends, etc. That is why I love book series; not only do they make my life brighter but they give me more depth into the characters and their world. This week I'm showing all the book love to . . . 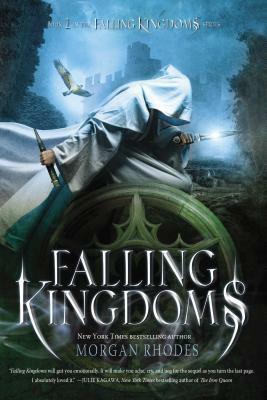 I had won an arc giveaway for Falling Kingdoms some time ago and ever since then I have been obsessed. 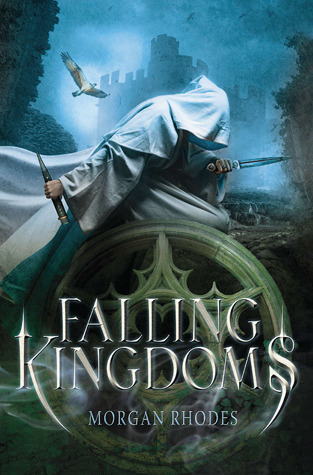 Falling Kingdoms was one of the very FIRST fantasy books I read when I picked up reading again and it made me venture into other fantasy books and now I'm this fantasy junkie. There's just something about the way Morgan Rhodes writes that hooks you in and doesn't let you go. 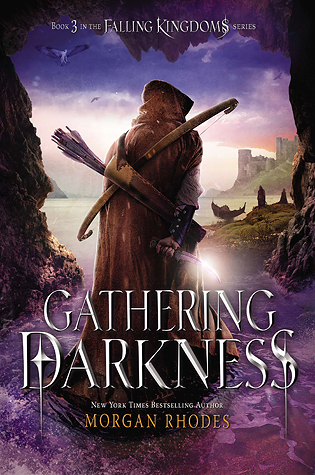 I mean when Gathering Darkness was released at midnight, I bought the ebook and stayed up until I couldn't read anymore. 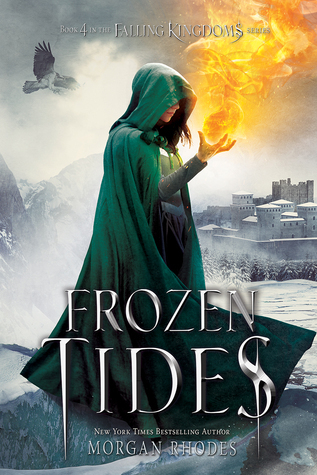 Seriously it's like a Young Adult Game of Thrones but so much more better (well in my opinion). Treacherous betrayals, secret alliances, unforeseen murders, and forbidden love— The world of Mytica will hold you captive. AURANOS - Privileged Princess Cleo is forced to confront violence for the first time in her life when a shocking murder sets her kingdom on a path to collapse. LIMEROS - The king’s son, Magnus, must plan each footstep with shrewd, sharp guile if he is to earn his powerful father’s trust, while his sister, Lucia, discovers a terrifying secret about her heritage that will change everything. 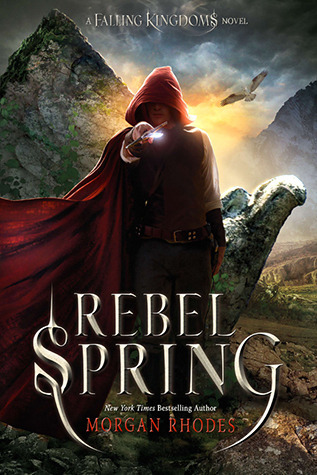 PAELSIA - Rebellious Jonas lashes out against the forces of oppression that have kept his country cruelly impoverished—and finds himself the leader of a people’s revolution centuries in the making. When Gaius begins to build a road into the Forbidden Mountains to physically link all of Mytica, he sparks a long-smoking fire in the hearts of the people that will forever change the face of this land. For Gaius's road is paved with blood, and its construction will have cosmic consequences. .
Don't forget to sign up to the Kindred Spirits Newsletter HERE so that you can get all the exclusive announcements, contents, and all that wonderful jazz. 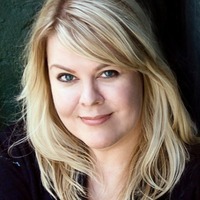 The Falling Kingdoms series has a fanpage and you should definitely check it out HERE. 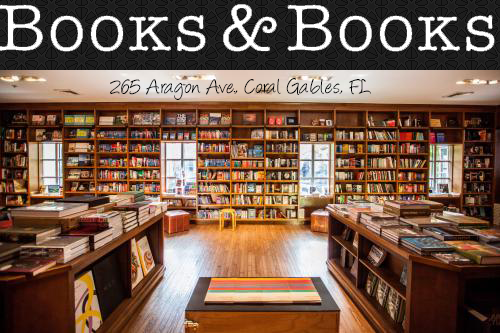 Also we'll be participating in a read-along with Books & Bite starting on Monday and if you're interested, you can join HERE. This sounds great! Thanks for the post! It is a really great series! I hope you give it a chance, you wont be disappointed.